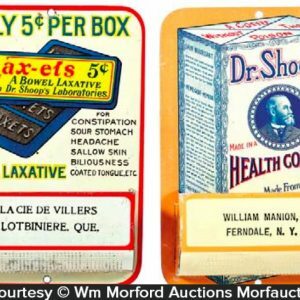 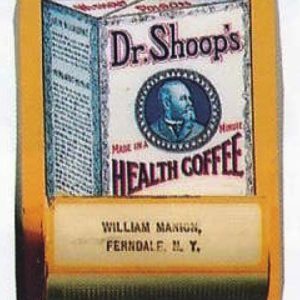 Early tin litho match holder for Dr. Shoop’s Health Coffee. 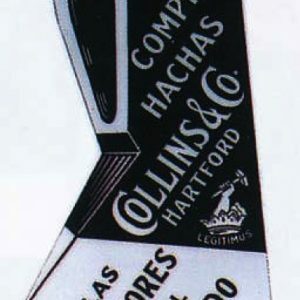 SKU: D6-80. 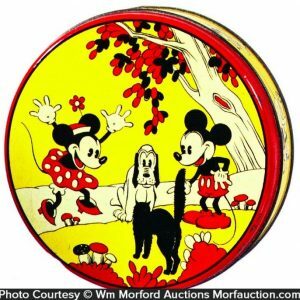 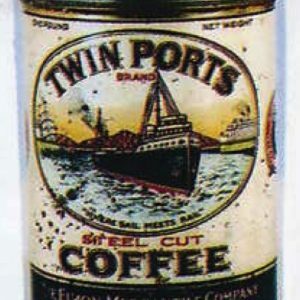 Categories: Antique Coffee and Tea, Match Holders/Scratchers/Matchbox Holders. 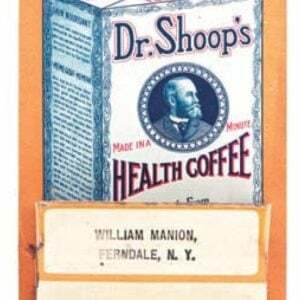 Company/Brand: Dr. Shoop's Health Coffee. 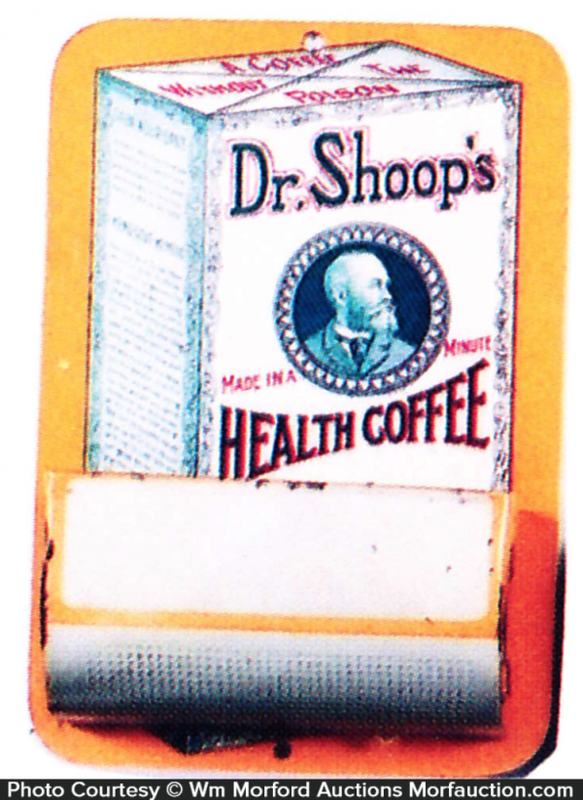 Dr. Shoop’s Coffee Match Holder: Early tin litho match holder for Dr. Shoop’s Health Coffee. 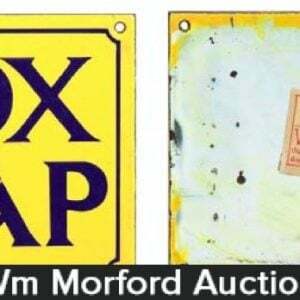 Clean, very attractive example (C. 8+) has a couple very faint hints of creasing in body (nothing serious or at all offensive) and a little flaking at edges of hanging basket area.